Sock or Stocking? Regional or Familial? Who knows? Just bring it on!! | Love Yourself Through It! Sock or Stocking? Regional or Familial? Who knows? Just bring it on!! So, today i am at the Phoenix and Dragon. The store is jammed packed with holiday shoppers and I am slip streaming through the customers in my spare time to pick up some “stuffers”. “Stocking Stuffers” that is what the majority of the world calls them. That name has always been a little funny to me. Stocking stuffers were legs. You see, where I am from, other kids would say to other kids: “Whadja get in yer sock?” I know you just thought, “Your Sock? !” Yes, we all got Christmas socks. They looked like that. Red fuzzy with white fur top, except mine had “Susan” written in silver glitter on the white fur part. Christmas socks of my past had nuts in the shells, and big navel oranges and some apples too. They may also have contained some Barbie clothes and pencils or maybe some crayons. If you were lucky, you might get a couple cans of Play-Doh and a coloring book. On Christmas morning my sock was a lumpy bumpy bundle of happy. It was the final ritual of the “opening of presents event”, signaling to everyone that it was time to clean up the wrapping paper and get some breakfast. I was always smiling at this point of the morning, so whatever was in my sock was gonna be just fine and dandy with me. A brazil nut, that I was never ever going to be able to open without help, even seemed like a blessing. 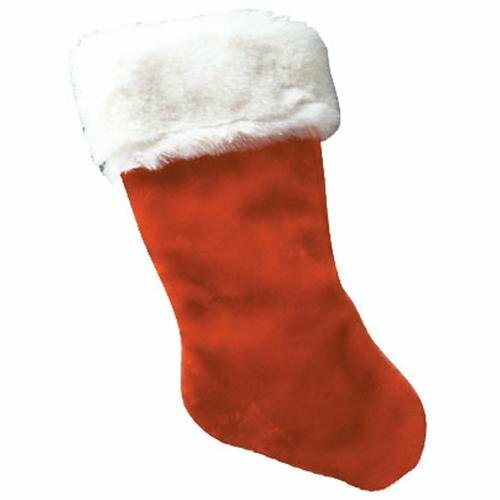 When I grew up and thought about Christmas socks vs Christmas stockings, it really made me wonder if it was a Kentucky thing to call a stocking a sock. It must be….I moved to Georgia and they are stockings here too, just like Santa Hats are not Santy hats. They look at me like i have an extra head, sometimes. It’s okay. Santy stuffs my sock just as magically as Santa stuffs their stockings. So. I ask you…and please tell me….what is hung by your chimney with care? What are your quirky rememberings of this time of the year? Share your magic. I want to hear your stories. Send pictures…..I will post a good one tomorrow of my days gone by. Have some fun today! Glitter something, already! ← One day at a time…holidays…one day at a time.